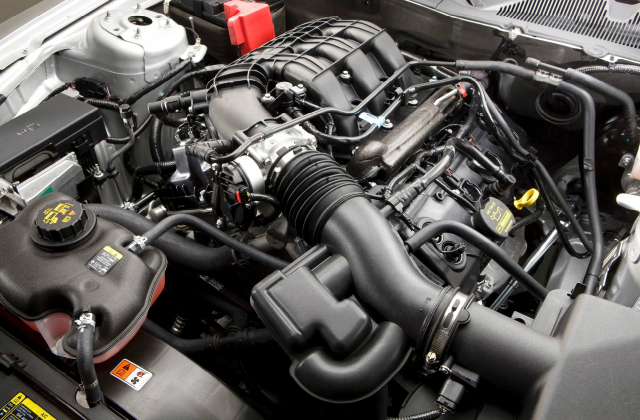 Here are a few benefits of a full engine flush: Remove Buildup - Stop and go driving takes a toll on your engine, and this type of driving can cause particle buildup inside your engine. These deposits inhibit normal oil flow and can cause problems with your engine and other systems. The engine flush will help remove these particles. Helps Keep Oil Clean - If you flush your engine, the oil you put in it right afterward is going to go into a freshly cleaned compartment. This will obviously help keep the oil fresh and your engine running cleaner for longer periods. Get The Small Stuff - Your oil filter is designed to sift out some troublesome particles. The filter removes particles bigger than 1/1,000th of an inch, but smaller particles exist in the engine component, and they too can cause problems. Flushing your engine can remove these microscopic particles that were missed by the oil filter. Clean Engine Components - If the buildup in your engine gets too bad, other parts of your engine can get gummed up. The engine flush removes junk in all parts of the engine, which helps it run better as a collective unit. This can help your car's power and fuel efficiency.